Sterling College, the small school in Craftsbury Common whose curriculum focuses on ecological issues, has announced a summer writing workshop called "Writing in Place: Nature, Food and Culture." The workshop, for which applications will be accepted until April 25, will run from June 9 to 20. Students in the workshop will write with an eye to how they and the food they eat are connected to their environment. Faculty members include novelist and environmental writer Ginger Strand, science and food writer Rowan Jacobsen and writer and illustrator Clare Walker Leslie. All of them have written works with environmental themes. Also on the faculty is writer John Elder, a Bristol resident who has written a number of environmentally focused literary memoirs, including Reading the Mountains of Home, The Frog Run and Pilgrimage to Vallombrosa. Elder, who retired from his position as professor of English and environmental studies at Middlebury College in 2010, has taught many workshops at the Bread Loaf Writers' Conference, among other institutions. Elder, 67, says of the workshop's appeals, "Many people find the meaning of their lives to some significant degree in the natural world. This cuts across many groups and many religious backgrounds." 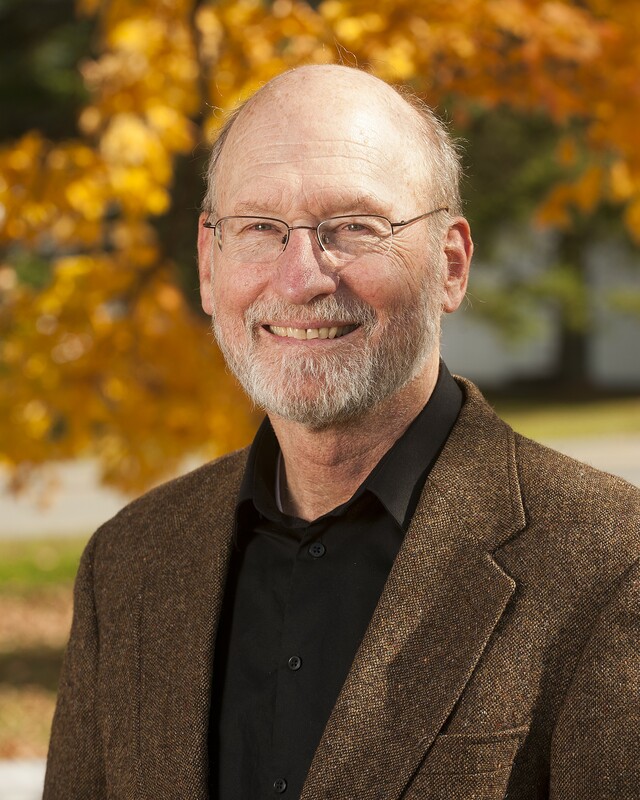 He further connects the missions of the course to those that drove some of the world's greatest essayists, including Montaigne, Annie Dillard and, most famously, Henry David Thoreau, all of whom found in nature writerly inspiration and focus. Elder describes his own approach to nature writing as concerned and optimistic. "It's an attempt to find a balance between the very serious ecological challenges of the day … and, at the same time, not simply decrying. To celebrate the beauty and intricacy and surprising resilience within even a challenged ecosystem. It's serious but not downcast."